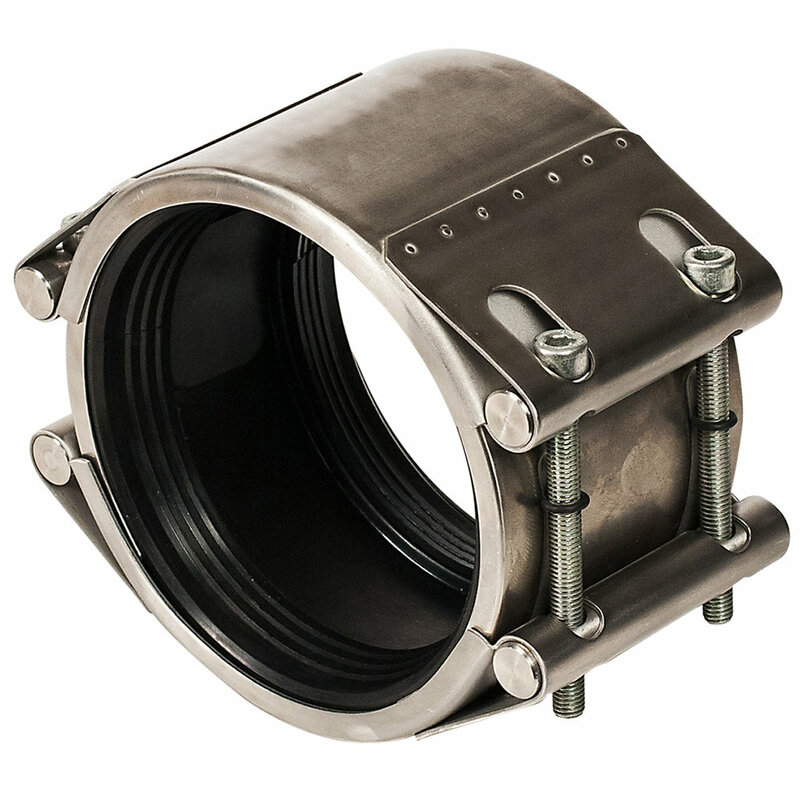 All stainless steel coupling with quick stab-fit installation. 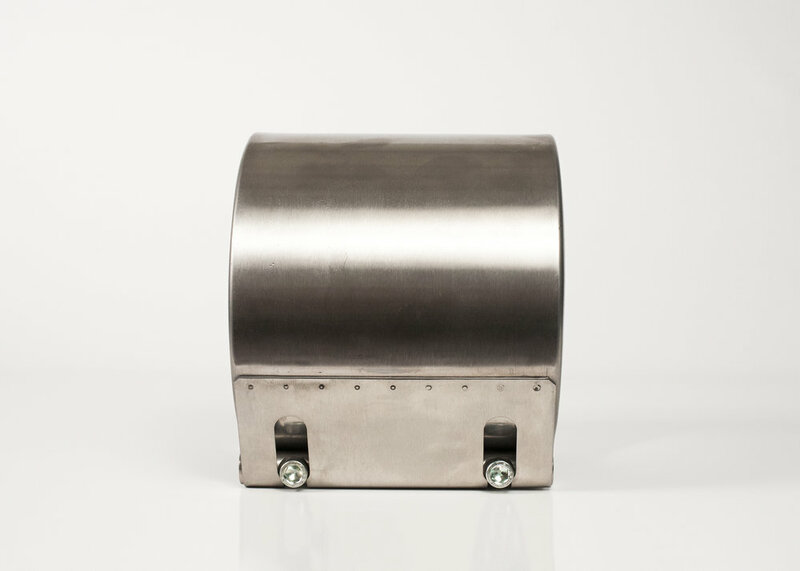 ACCOMMODATES Angular deflection, misaligned pipes, gaps between pipe ends, connection of pipe with movement. GASKET Ethylene Propylene Diene Monomer (EPDM) compounded for water and sewer service. Temperature rating is -4º to 212ºF. NBR and Silicone available upon request.